SupWiz's focus is on improving customer service and support via machine learning. 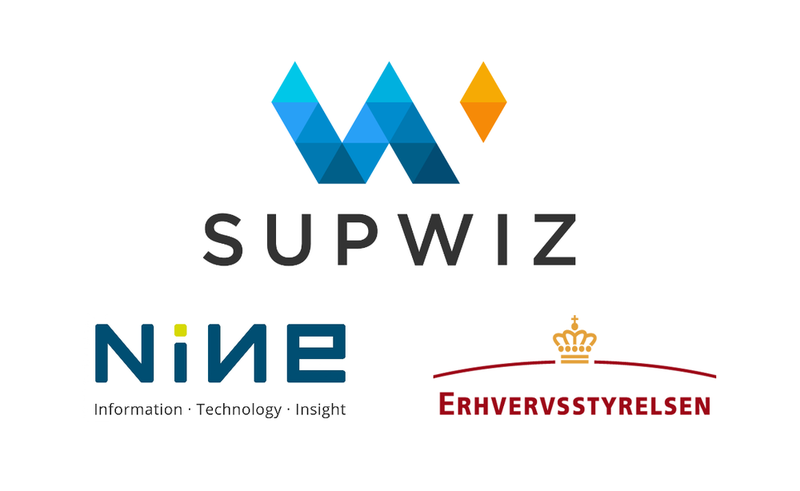 We are happy to announce, that we are working with Nine A/S on setting focus on intelligent tools for customer support at the Danish Business Authority (Erhvervsstyrelsen). The Danish Business Authority works to create the best foundation for companies' growth and development in Denmark through effective regulation and strong digital solutions, and see a huge potential in using machine learning to improve their solutions. The Danish Business Authority employs around 500 people in Denmark. Newer PostWelcoming Julius to the team! Older PostWelcoming Anders to the team!